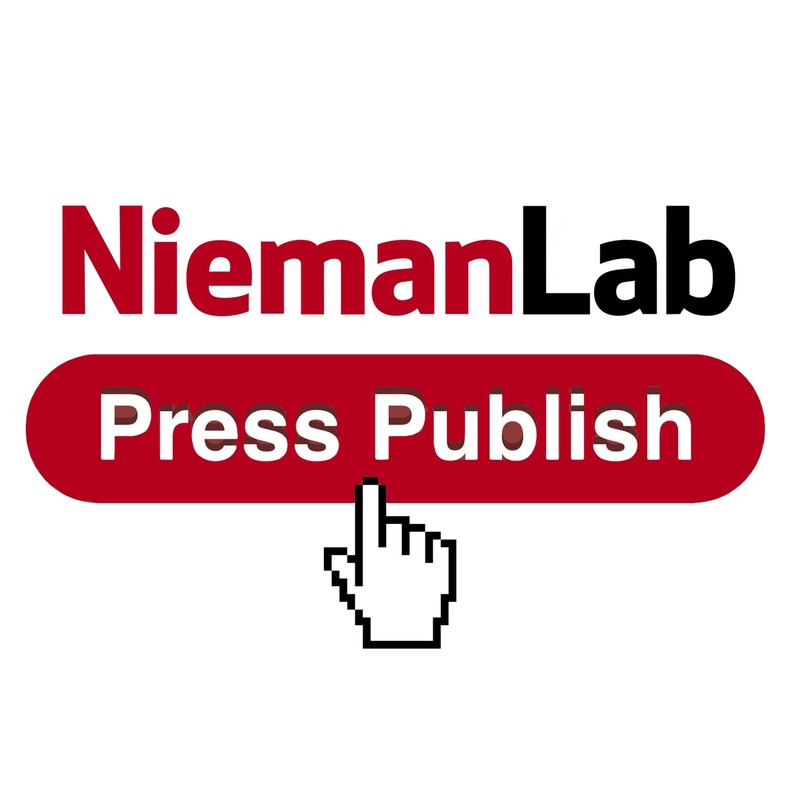 Aug. 19, 2015, 8:18 a.m.
By Joshua Benton @jbenton Aug. 19, 2015, 8:18 a.m.
It’s Episode 13 of Press Publish, the Nieman Lab podcast! My guest today is Adam Ragusea, the host of The Pub, a podcast about the state of public media — mostly public radio. 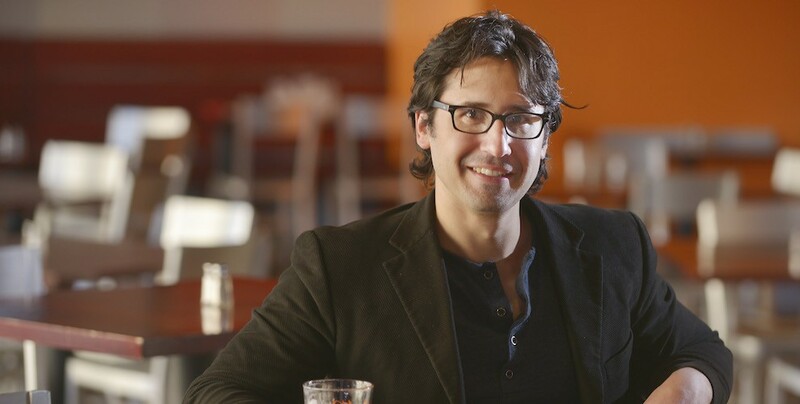 I first heard Adam’s voice about 7 years ago, when he was a reporter for WBUR, the local NPR station here in Boston. He’s since moved into teaching journalism at Mercer University in Georgia, and by hosting The Pub — which is based out of Current, the website covering public media — he’s established himself as one of the more interesting and ornery thinkers about the field’s future. We talked about a range of topics — how the shift to podcasting is putting local news at risk, why he thinks public radio is stuck producing content that doesn’t work well online, and what he’d do if he were running NPR or an NPR member station. Here’s our conversation. Lindsay Patterson asks: Where is the YouTube for podcasts? POSTED Aug. 19, 2015, 8:18 a.m.
Benton, Joshua. "Press Publish 13: Adam Ragusea on podcasts and the pessimist’s case for public radio’s future." Nieman Journalism Lab. Nieman Foundation for Journalism at Harvard, 19 Aug. 2015. Web. 23 Apr. 2019. Benton, Joshua. "Press Publish 13: Adam Ragusea on podcasts and the pessimist’s case for public radio’s future." Nieman Journalism Lab. Last modified August 19, 2015. Accessed April 23, 2019. https://www.niemanlab.org/2015/08/press-publish-13-adam-ragusea-on-podcasts-and-the-pessimists-case-for-public-radios-future/.